123creative has released https://www.123creative.com/electronic-music-production-audio-samples-and-loops/1490-glitch-shots-bass-music-sample-pack-drums-melodic-rhythm-vox-samples.html" rel="nofollow - Glitch Shots - Bass music sample pack (drums, melodic, rhythm, vox samples) . 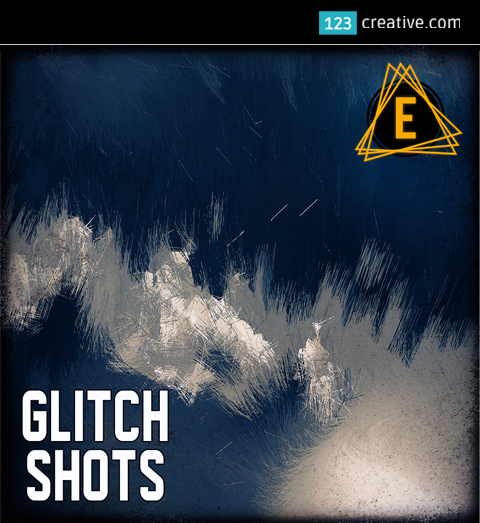 Glitch Shots gathers 1,628 one-shot samples into an unique collection for adventurous producers who are looking to add some special sound design shizzle into their tracks. These samples are useful for making all types of forward thinking Bass Music such as: IDM, glitch, glitch hop, dubstep, chill trap, chillstep, deep dubstep, ambient dubstep, abstract electronica, etc. This is an easy to use sample pack in standard WAV format that is compatible with ANY DAW on PC, MAC or iOS. All samples have been painstakingly edited for maximum quality and to remove any unintended clicks or pops. Note for iPad Producers -this WAV sample pack can be downloaded directly into Beatmaker 3 on your iPad. You will need to have Dropbox installed on your iPad.